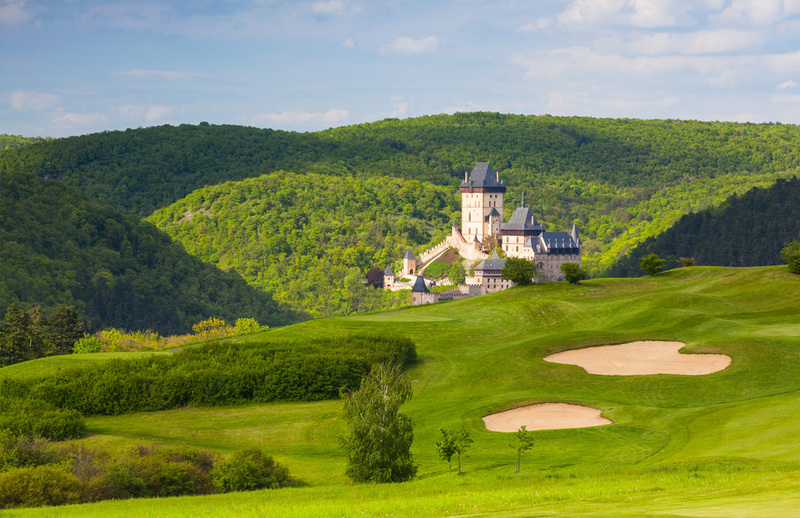 What golfer could resist playing a renowned 27-hole golf course with the romantic backdrop of the majestic Karlštejn Castle? A rolling landscape with forests and limestone rocks is the ideal setting for a leisurely game of golf. The Karlštejn Golf Resort is also within easy reach of the capital city of Prague. Test for yourself the accuracy of the course architects’ motto: “An easy bogey but a difficult birdie.” The prestige of the course is underscored by the fact that it was a venue for the European PGA Tour in 1997. Perhaps you won’t break the record of Patrik Sjöland, who finished in just 61 strokes, but you’ll certainly never forget the golf course and scenery here.